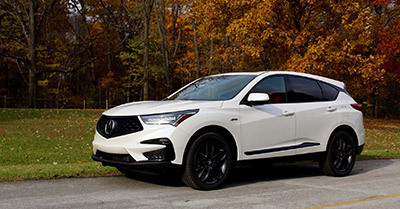 When you are looking for a luxurious SUV that can be both functional and beautiful, then you need to check out the 2019 Acura RDX. 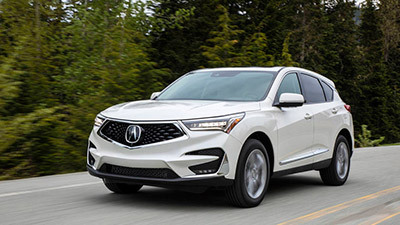 The 2019 Acura RDX is the smaller Acura SUV and this second generation of this model is worth a closer look. If you are a fan of SUVs, you want to make sure that you can use it on a daily basis and that it has all the performance that you need. But if you can have some luxury inside and fun while driving, that is even better. And this is exactly what you can expect of the 2019 Acura RDX. The good news is that the new 2019 Acura RDX is already available at dealerships. So, just take a walk there and check out this beautiful SUV with your own eyes. The 2019 Acura RDX base price is settled at around $40,000. The 2019 Acura RDX suffered a redesign and we have to say that it is even more beautiful than its first generation. The new 2019 Acura RDX is now wider and lower and you’ll see a beautiful big five-sided grille at the front. The LED headlights are also bigger making the perfect match with the deeper lines of the 2019 Acura RDX. According to the automaker, the 2019 Acura RDX is the sportiest compact crossover ever. While we don’t totally agree on this one with Acura, the reality is that the 2019 Acura RDX has a refined feel and it is incredibly fun to drive. The truth is that there are also changes under the hood. 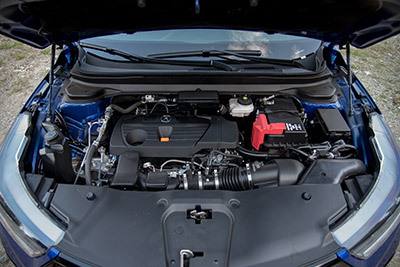 While on the first generation of the model you would take advantage of a 3.5-liter V-6 engine, the new 2019 Acura RDX comes with the 2.0-liter turbo-4 engine that is able to produce 272 of horsepower and capable of delivering 280 pounds per feet of torque. In terms of the gearbox, the 2019 Acura RDX comes with a new 10-speed automatic transmission. Inside the cabin, you will see noticeable differences on the 2019 Acura RDX. The reality is that it now features a premium look and feel with a mix of leather, stainless steel, brushed aluminum, and ash wood. The new 2019 Acura RDX also comes with more space inside the cabin, especially in the rear seats. In what concerns to the front seats, you will be able to adjust them in more than a dozen positions and the driver seats in a taller position, which feels incredible. One of the things that we really don’t like are the headrests. This is true for both Acura and Honda late models. After all, the headrests just push your head too far forward and you’ll end up a bit uncomfortable, especially on long trips. In what concerns to safety features, Acura made sure to include a lot of them so that you can drive safely. 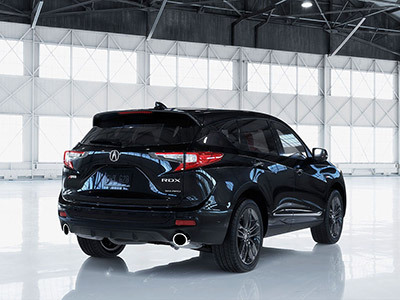 Among the safety features included in the 2019 Acura RDX, you can count on the active lane control, adaptive cruise control, and forward collision warnings with automatic emergency braking.